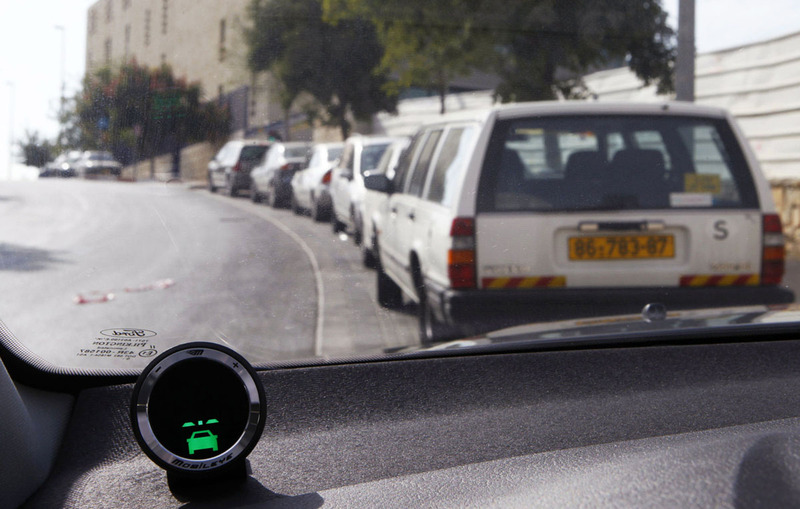 MobilEye has done a lot of deals since its Tesla split. There are so many companies working on autonomous car tech that we're now seeing the inevitable next phase: partnerships and consolidation. Case in point is a tie-up between MobilEye, the sensor maker that supplied sensors to Tesla before a messy split, and Here, the mapmaker Nokia recently sold to a German automaker consortium. The idea is to package Here's HD Live mapping software with MobilEye's hardware and sell it as a third-party automated platform to any interested car manufacturers. MobilEye had a very public falling out with Tesla, accusing the EV maker of "pushing the envelope" in terms of safety. Elon Musk's company in turn said that its former supplier tried to block tech it was trying to develop in-house. Meanwhile, MobilEye has made other deals with BMW, one of the owners of Here, and Delphi, the auto parts company started by GM. With the tie-up, Here will use MobilEye's so-called "roadbook," a cloud-based map of the world's roads derived from crowd-sourced vehicle sensor data. That''ll give Here's HD Live mapping system access to "landmarks and roadway information to assist in making a vehicle more aware of -- and better able to react to -- its surroundings," the companies say. MobilEye, in turn, be able to store its raw sensor data in Here's open mapping platform, making it easier to update and maintain the roadbook. Here points out that autonomous vehicles need precise and up-to-date map data, and thinks it can "accelerate that work with MobilEye." In turn, MobilEye says it wants to create a "world HD-map standard" with Here, "with the objective of eventually launching an industry-wide initiative." Considering the huge number of players now in the self-driving game, however, it's hard to see any kind of "industry-wide" buy-in on proprietary tech at this point.